Sa Re Ga Ma Pa is one of the oldest Indian musical reality TV show. The first season of the show is aired in the year 1995 on Zee TV channel. 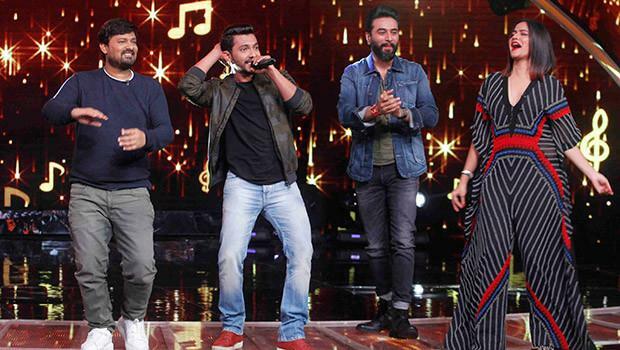 Wazid Khan, Richa Sharma, Shekhar Ravjiani, Amal Malik, and Sona Mohapatra are the judges of the show. 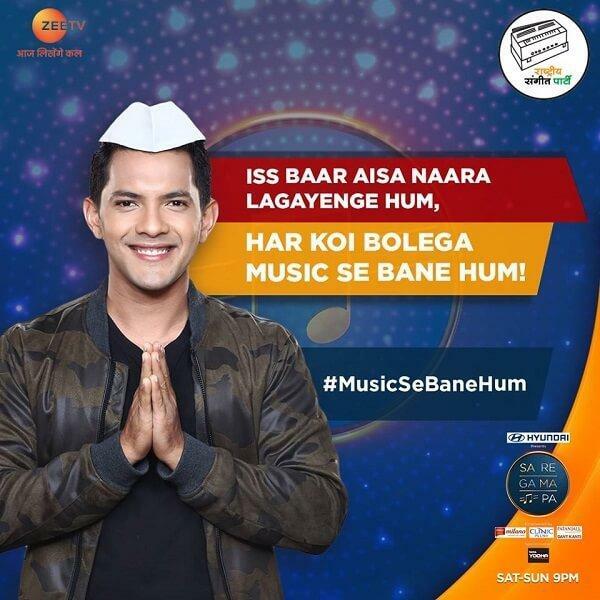 The show is hosted by Aditya Narayan. 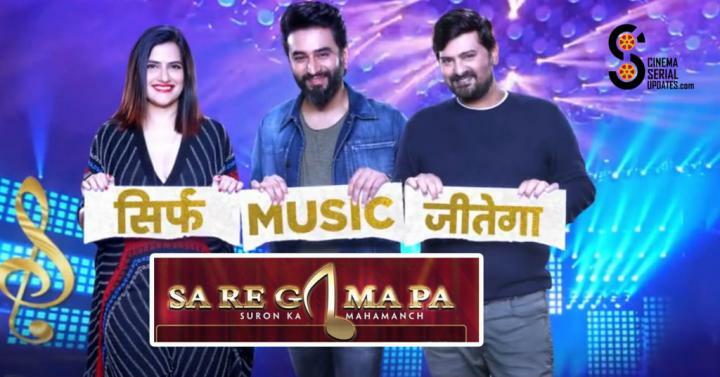 Sa Re Ga Ma Pa 2018 went air on 23 October 2018 on Zee TV channel. The show is will be aired on Zee TV every Saturday and Sunday at 9 PM. The show will be aired on Zee TV from 13 October 2018 and will be aired on Saturday & Sunday at 9 PM. The show is still running and the winner is not announced yet. We will update once the winner of Sa Re Ga Ma Pa is officially announced. This is all the info available about the reality show Sa Re Ga Ma Pa 2018. For more updates keep visiting and do not forget to share it with your friends. Also, read about the serial Patiala Babes.